Top 5: Albums of 2018 so far, #5 — Cardi B's "Invasion of Privacy"
Like many others, I was shocked when the rapper who started with “Bodak Yellow,” one of the most popular songs of 2017, emerged with an album I‘ll be appreciating for ages. I’d be lying if I said I hadn’t doubted her, but Cardi B proved me wrong. 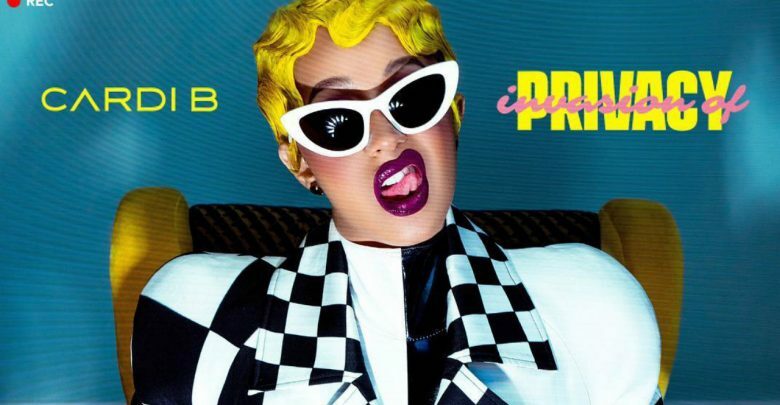 In this album, Cardi B goes above and beyond, aiming to distinguish herself from the competition. She successfully does so in an album that magically manages to combine powerful rap, vulnerability, and bangers. What makes this album work is that unlike many others, it isn’t bloated with fillers. Cardi B chose the perfect guests to complement her, including Chance the Rapper and SZA. Invasion of Privacy is a shockingly enjoyable album because Cardi B talks about her personal struggles, her journey to success, and her haters while accompanying her songs with beautiful beats and appropriate guests. In an era in which most rap artists cater to the mainstream audience, Cardi B easily shines and sets standards that others now have to meet.